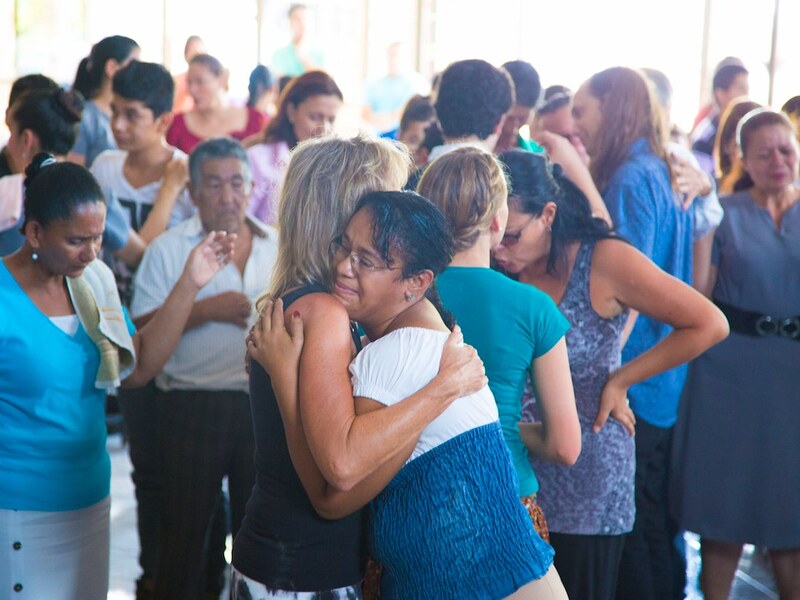 CRSSM is excited and honored to bring training and equipping to local, Costa Rican pastors and ministry leaders. Having the privilege of ministering in churches throughout the country has resulted in the development of relationships with numerous pastors who share a desire to go beyond denominational barriers in unity and chase after Holy Spirit’s fires of revival. We hosted our first informal “leaders advance” in early May of 2016 – an evening of food, fellowship and worship where pastors overwhelmingly voiced there requests to be discipled in the ministry of the Spirit. Based on that feedback, our objective is to offer quarterly training retreats at our base in Pilon de Pavones. For more information, see our schedule of events or our Facebook page for updates and details as these training retreats unfold.